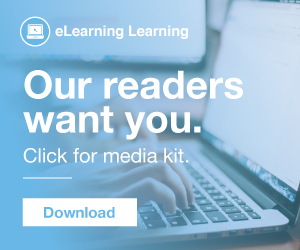 Lesson from Edutech Australia? Planned Failure. Why is Learning So Complicated? 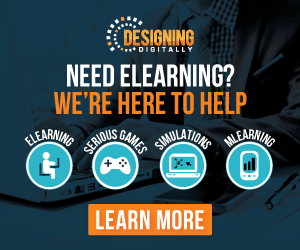 Instructional Design is Not Dead! What is power? 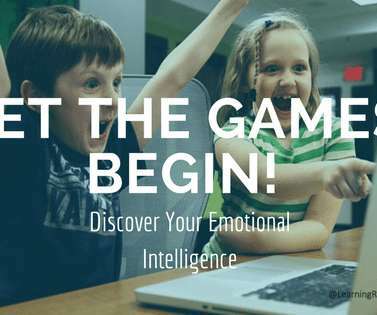 Looking at the standard definition we see this: “ the capacity or ability to direct or influence the behavior of others or the course of events “ However, the word, “power” often triggers negative emotions of a person or process leveraging against us. 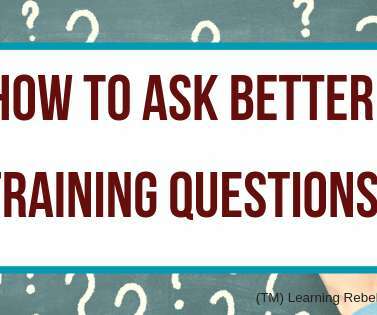 The time has come to once again to discuss the art of, “How to ask better training questions?” ” (This post ran originally on my blog site for Litmos in January 2018. The content here has been updated.). Picture this: . 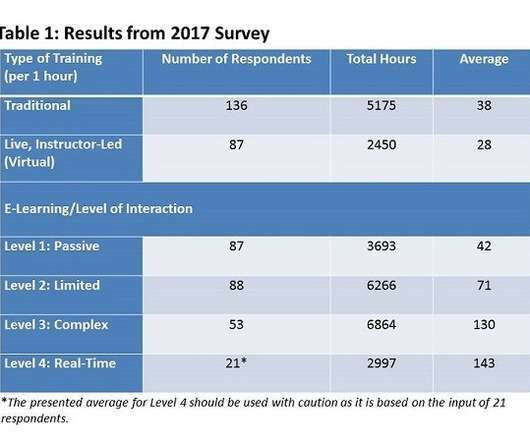 What is it about a training needs assessment that makes learning professionals panic? Jump to the bottom of this post to enter to win this month’s book giveaway). 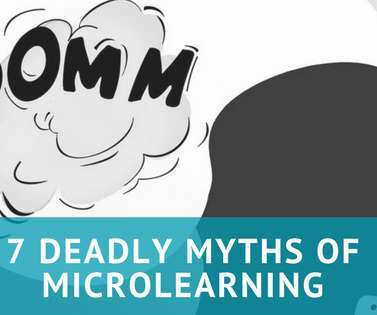 Why are these particular microlearning myths deadly? As you all know, I’ve been around this microlearning block a time or two. 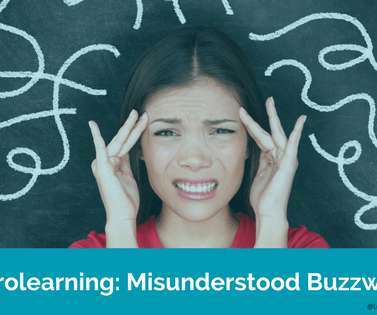 Here is a post I wrote on Microlearning being the “IT” buzzword. 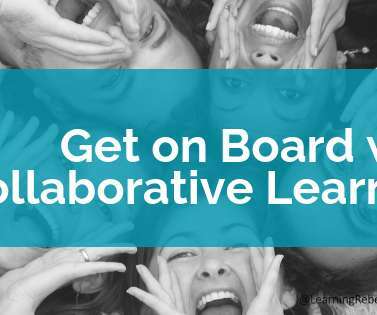 Collaborative Learning is where it’s at and let’s allow technology to bring it home! A while back I wrote a post about technology being the great equalizer. Those of you who receive my newsletter, know I have been running a book giveaway the last week. 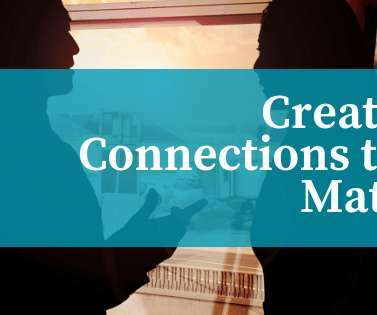 The goal is to help us make connections matter. Be “ Super Connectors ” if you will. Jump to the bottom of this post to enter the giveaway). 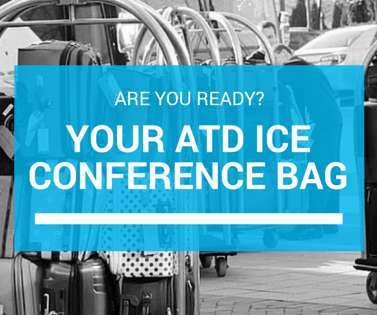 Buckle up people, it’s ATD ICE 2018! When it comes to this mammoth of a conference, it’s hard to convey everything that is going on and there is A LOT going on. 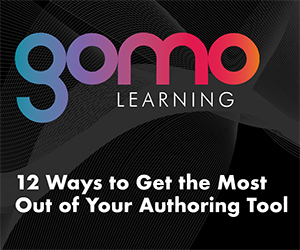 Therefore, I try to enlist the help of our Learning Rebel village and I have quite the list for you.
. ( I originally wrote this post for my Litmos Blog – here ). 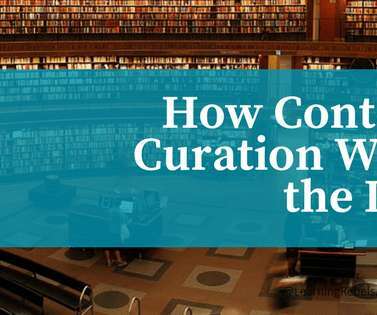 When it comes to content curation, finding information on the internet is not the problem. 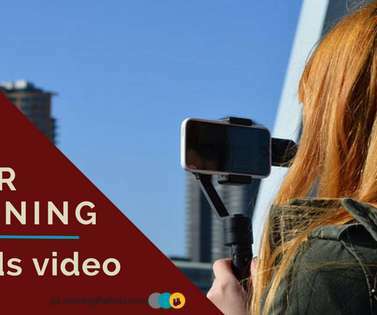 The shift has arrived, and video is King! 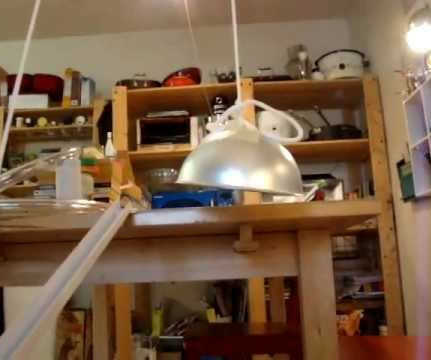 You may or may not be shocked by this but not enough of us are creating video to help the people in our organizations. 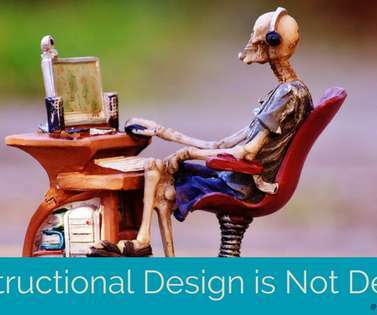 Despite rumors to the contrary, Instructional Design is not dead. . You may have noticed the many articles and blog posts stating that instructional design is dead, and by extension, so is the role of Instructional Designer. 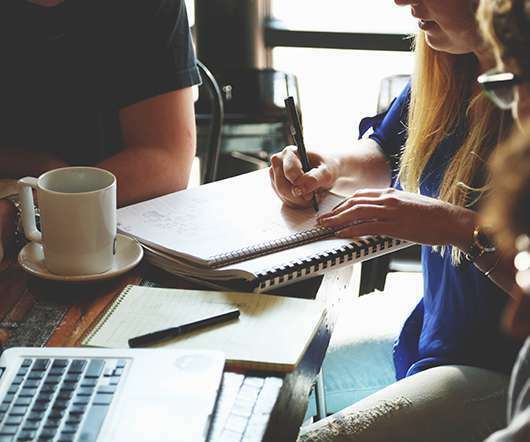 It’s a story old as time… There is a need to roll out companywide sensitivity training, food safety training, or sexual harassment training, everyone must participate and it must stick. 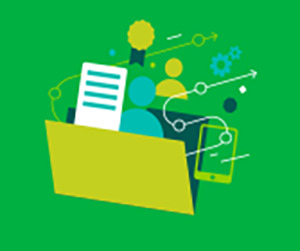 Being the good L&D person you are, you put together a training program. 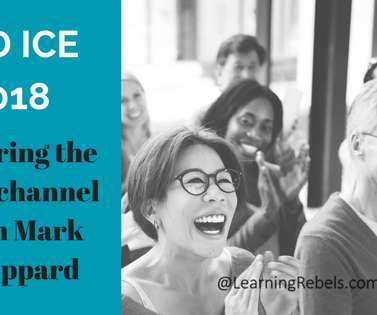 ATD ICE 2018 – It’s all about the sessions that speak to us. Jump down to the bottom to enter the May, ATD ICE 2018 “Wish You Were There” giveaway). Click here to read Part One with Mark Sheppard. 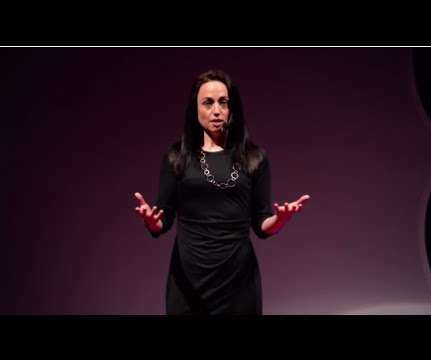 Then here read Part Two with Krissy Richard. Finally read Part Three with Kate Pinto. 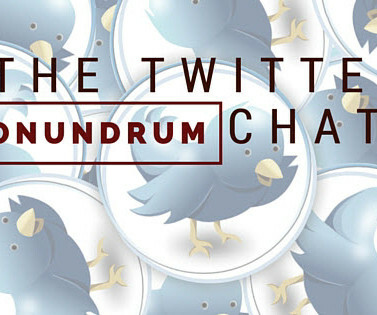 My name is Shannon and I used to be a twitter chat addict. Seriously, it was nothing to participate on some level in no less than three twitter chats a week. 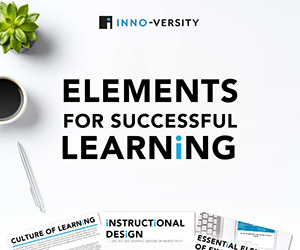 All usually, “learning” related. In the spirit of the Winter Olympics, “Let the Games Begin!” ” I have already christened 2018 as “The Year of Discovery” and I have written before as to what “Discovery” looks like in the wild. It’s 2018, What’s in my Conference Bag? Just want the good stuff? Scroll down for my top 10 tips for what to bring and what to do. 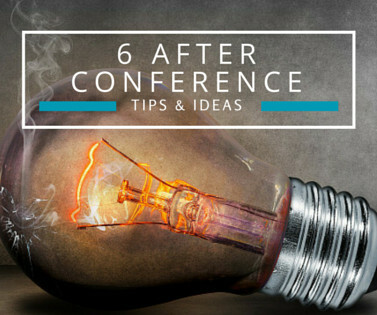 Then, don’t miss out at the very bottom is my conference bag checklist and goal planner! . Okay, you’ve just returned from ATD ICE 2015. The glow of the conference is fading as quickly as the warmth of the Orlando sun. Because we are Rebels, we aren’t just going to let all the inspiration and renewed passion sit in the bottom of our abused tote bags. Right? Oh progress…oh purpose, wherefore art thou? Head to the bottom to go straight to the Book Giveaway! Well, here we are at the end of 2016. It’s about time for a fresh start. We are all tired of 2016 and the baggage that came with it. 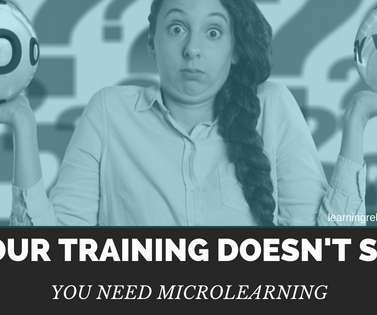 In case you’ve been under a rock the last year, Microlearning is THE new buzzword for training. Tony Bingham stood on the stage at ATD ICE 2017 and announced that we, as learning professionals, and as an industry best get off our collectives butts and get onboard. He gets a high-five from me. 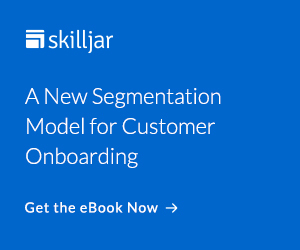 In any classroom, presentation, webinar, or other formal learning environment – in order to encourage engagement and discovery, it’s all about first reaching the hearts and minds of the people in the session. 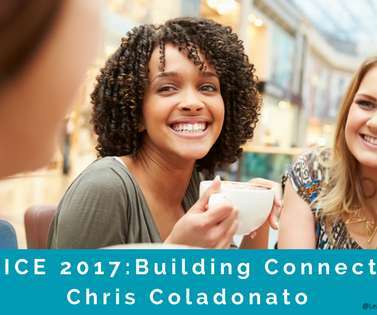 Conferences are about building connections, and ATD ICE 2017 was no exception! . 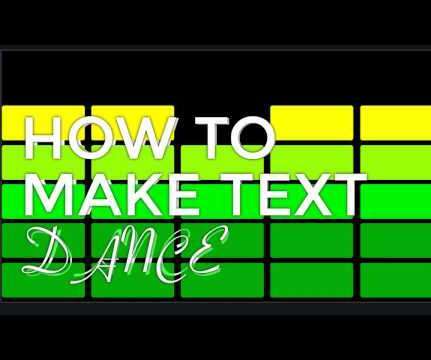 Whew, it’s been a busy few weeks since ATD ICE 2017 ( here’s my wrap-up post ) and I think Chris’s guest post here is even more relevant now that the dust has had a chance to settle. 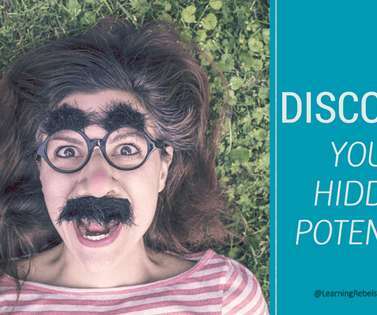 Jump to the bottom of this post to enter April’s Discover Your Hidden Potential Giveaway! Developing a mindset (about anything) is a tricky thing. We like our mindset the way it is. It’s familiar and comfy. 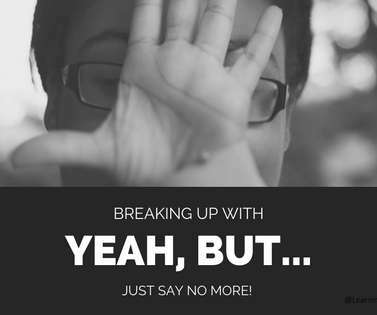 In the training world, it is not uncommon to hear: “Yeah, but…” and it’s time to put an end to this unhealthy relationship. It’s a relationship that is holding us back from success. It is holding us back from moving forward. It is holding us back from seeing the future. 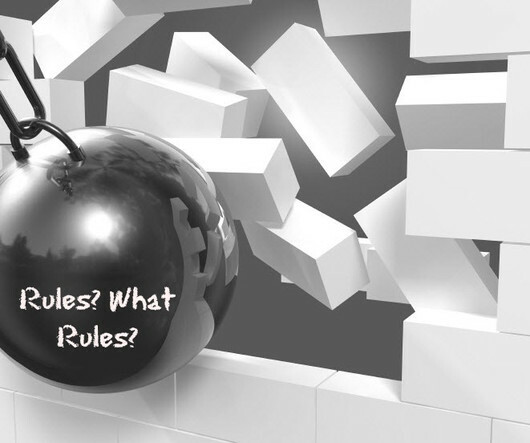 Click here to jump to the Learning Rebels BIG AUDACIOUS giveaway. For many, the New Year often brings into focus the possibilities of a brighter future. We want to brighten our horizons, learn more, and to be better versions of ourselves. We cheer the New Year and write checks that we might not be ready to cash. 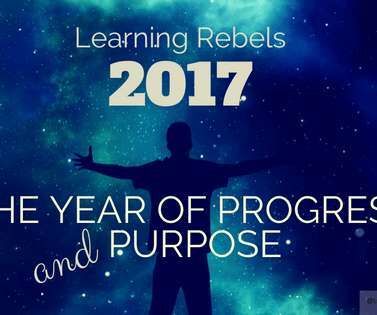 Once the reality of January 2nd hits, some of us might not sure what direction to go in and our commitment to lifelong learning falters. Sound familiar? . It does to me. 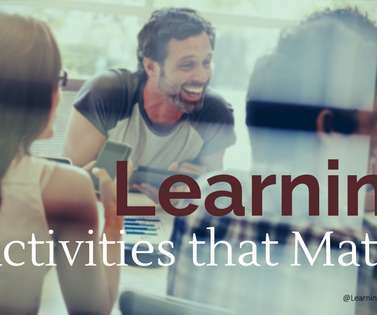 It is time to move away from just movement…to learning activities that matter. We have all been there, done that…a well-intentioned trainer has you up playing musical chairs for apparently no other reason than to create movement. Okay, I’m late. I was at Edutech last week, in glorious Brisbane Australia. Sunset on the Brisbane River. It was a real privilege to have been asked. 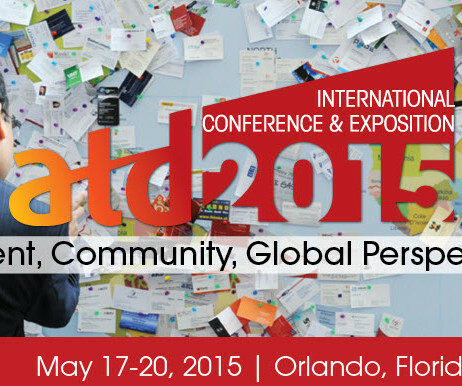 ATD International Conference and Expo! In Orlando! In just 6 days! I’ll be there! Oh, shucks – you won’t be? I’m truly sorry to have missed you. Cue sad face). A close network friend of mine won’t be there either. Cue another sad face). But won’t he? #Blimage on! 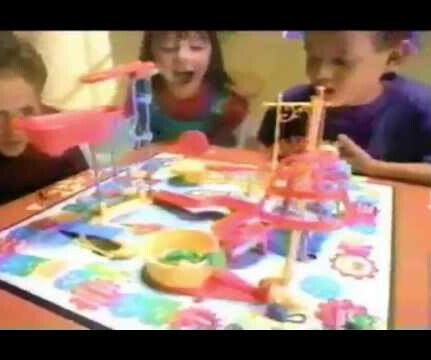 How can the Mouse Trap Game relate to learning? 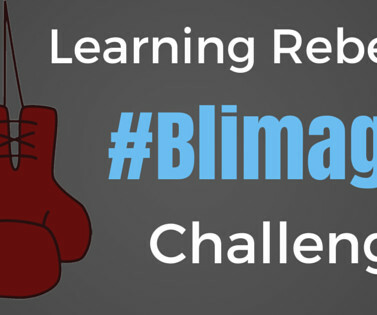 Let’s discuss… When I read Steve Wheeler’s #Blimage challenge I knew I had to share and participate. Last week I posted the shout out to all of you to become involved. You all KILLED IT! 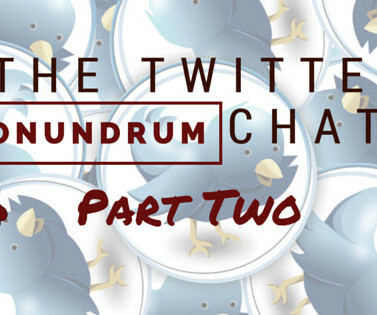 Last week our conversation centered around the twitter chat. 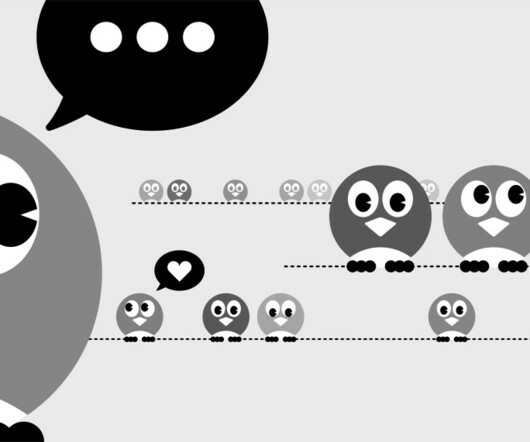 How twitter chats, in general, may be improved and I have to say the response was great. I loved having your voices added to the conversation, including those of some of chat moderators; an unanticipated bonus! 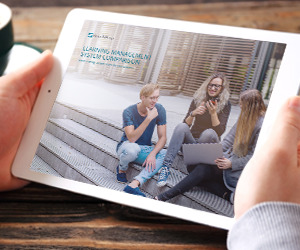 As part of our 2015 commitment to Kaizen and incremental improvements, it’s time to shift the gaze toward improving the “Learning Toolbox for the 21st Century”.